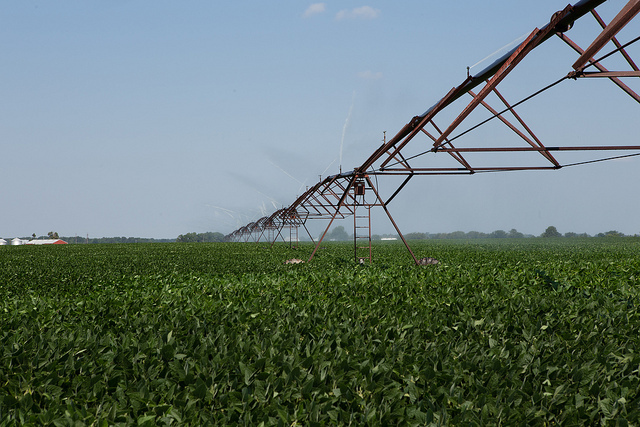 SoyWater is a web-based decision-making tool for optimizing irrigation efficiency and energy use. This tool asks users a few, simple questions about the field to be irrigated. Then it provides daily estimates of crop water use and soil water status. SoyWater was developed using Nebraska Soybean Checkoff dollars. It can aid producers in scheduling irrigation and minimize the amount of water needed for crop production.